Spaces are limited to members of Coastal WildScapes, The Georgia Native Plant Society, or the Georgia Botanical Society. Please join and support one of these organizations before registering. 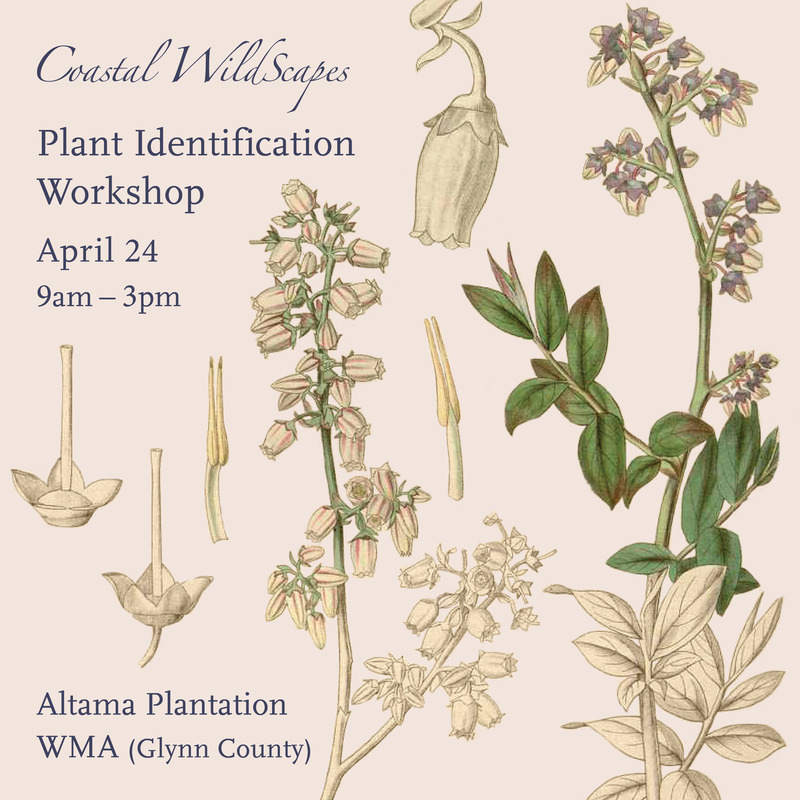 We will be exploring the basics of Plant Identification focusing on key characteristics to differentiate the various plant families and the major plant groups found on the Georgia Coast. This full day workshop should give you the tools to either begin your plant identification journey or assistance to take it to the next level. Staff with Georgia DNR Wildlife Conservation Section and staff with the Longleaf Alliance will be leading this workshop. Bring your own lunch. We will have some snacks and coffee available.The morning will be mostly indoor class time with the afternoon spent in the field. 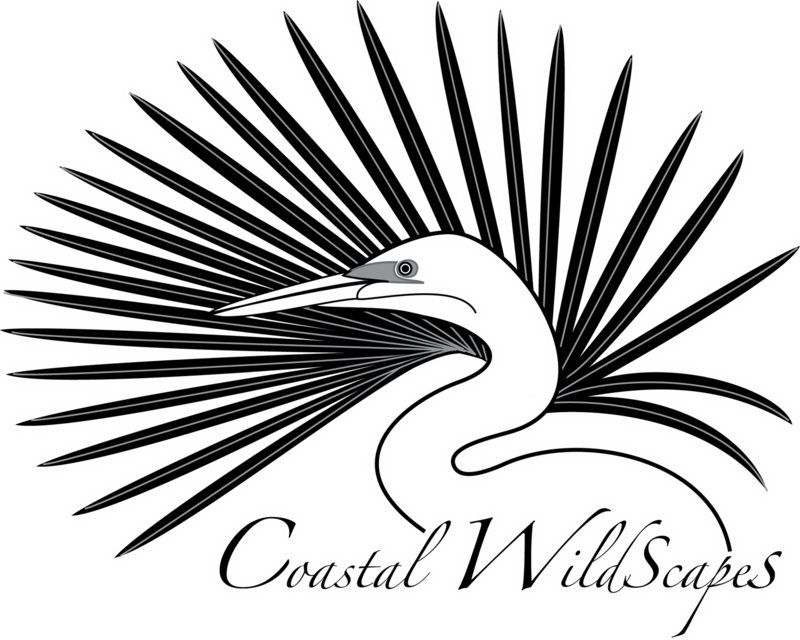 Cost: Open & Free to Members of Coastal WildScapes, The Georgia Native Plant Society, and the Georgia Botanical Society.